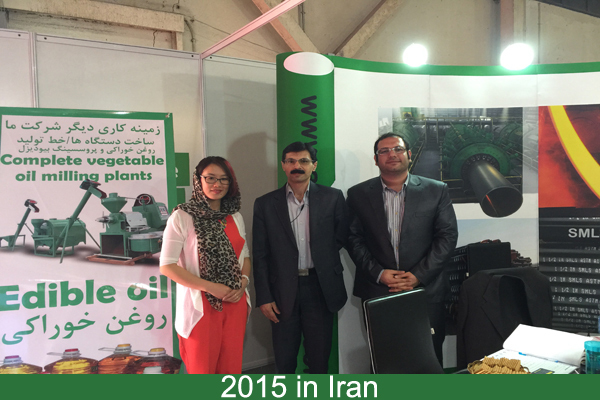 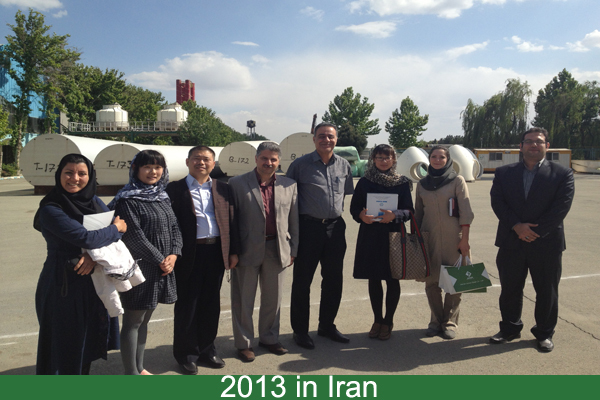 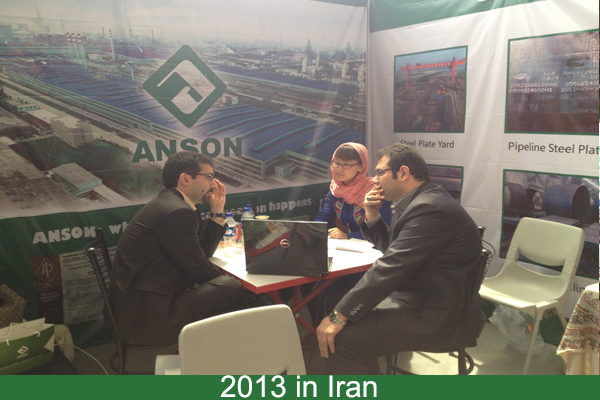 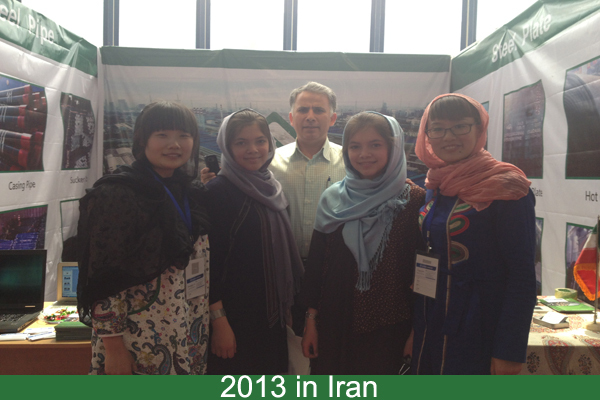 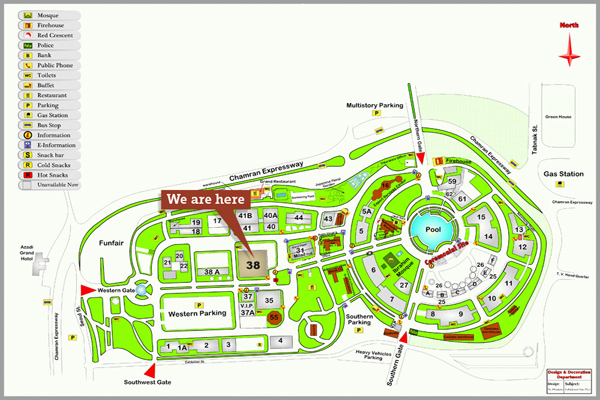 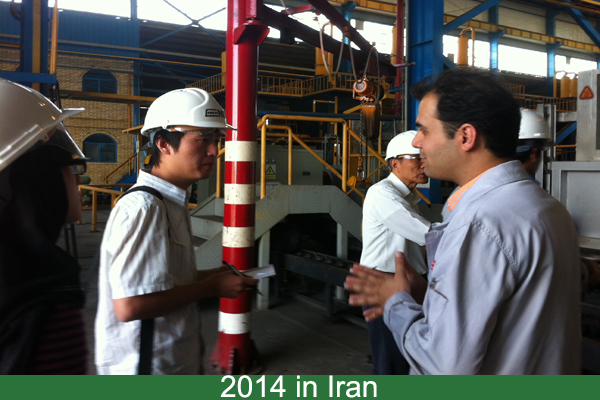 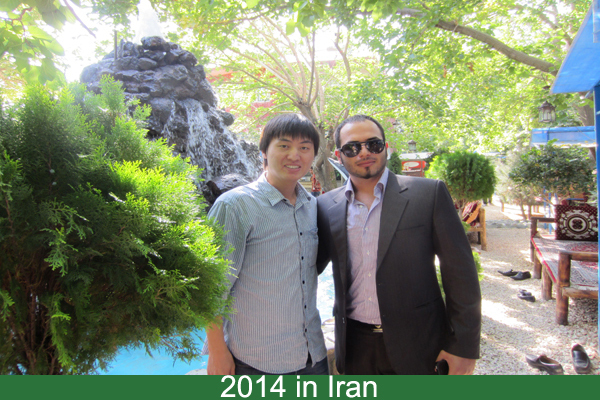 ANSON attends the 21st international oil & gas and petrochemical exhibition,Tehran, Iran. 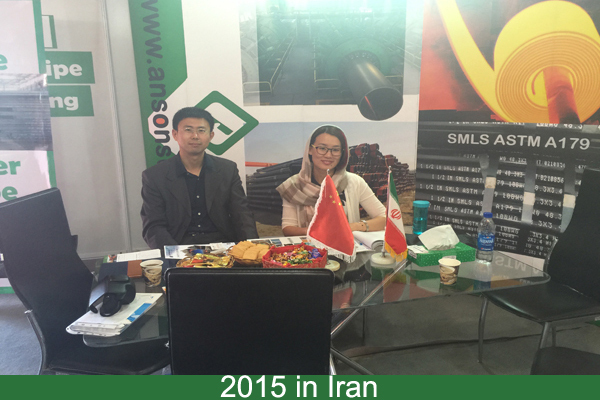 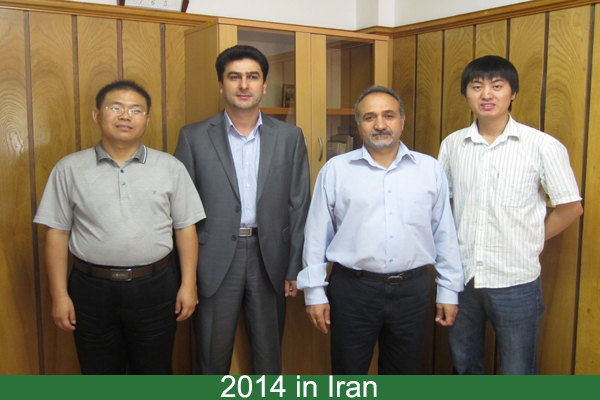 Our company will participate in May 5-8 iran oil show 2016.Welcome to visit our booth. 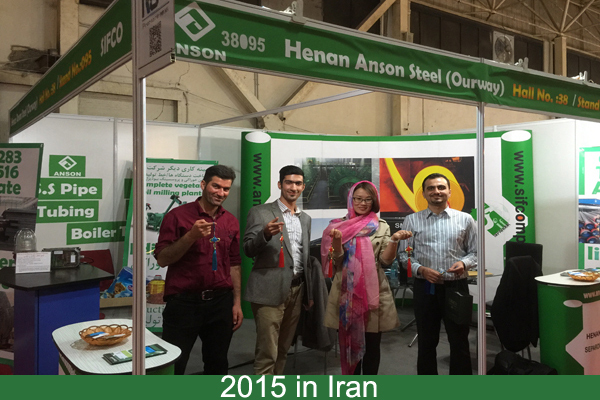 Iran oil show is a professional exhibition of petroleum and natural gas, every year we are exhibiting.Here are our annual exhibition photos.